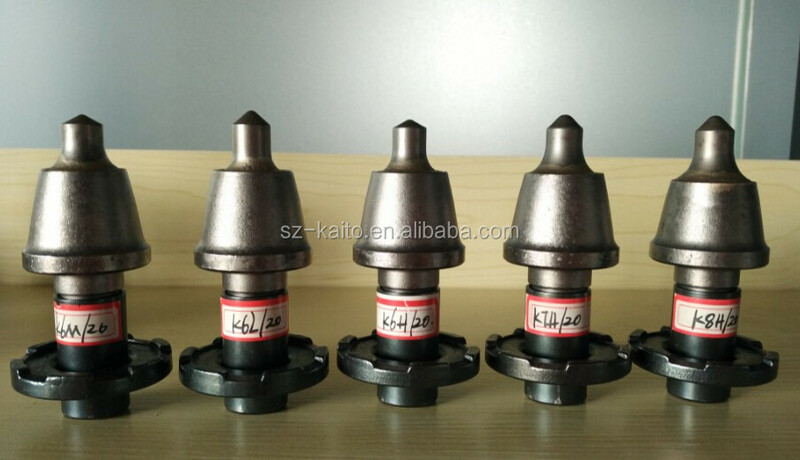 This cutting pick is installed on milling drum of milling machine and used for cutting asphalt and concrete road surface. 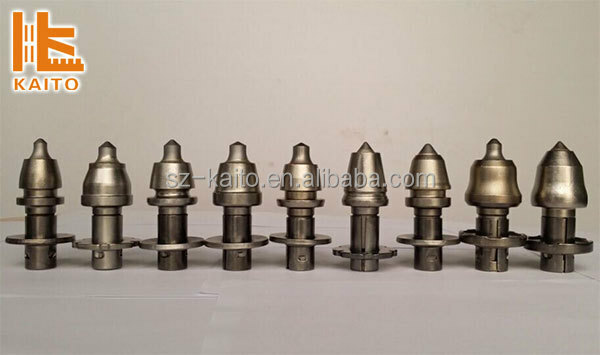 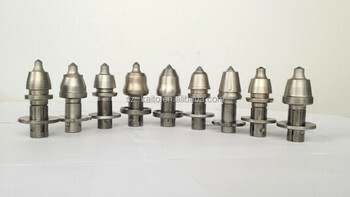 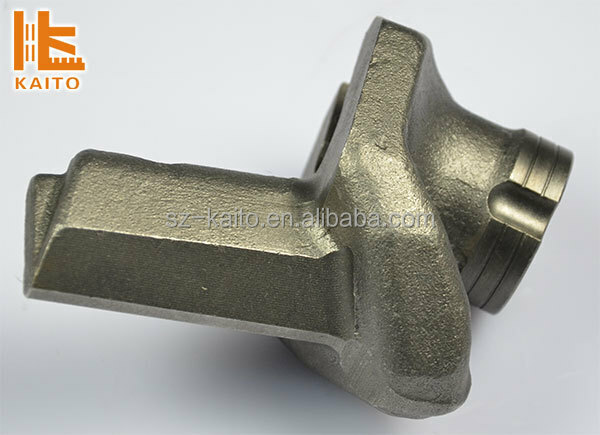 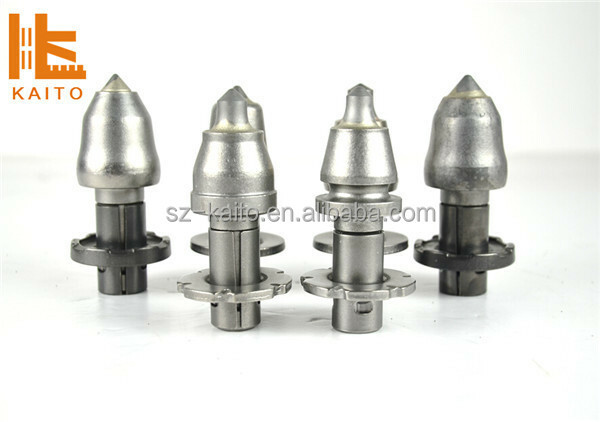 Our milling bit is with high quality and competitive price. 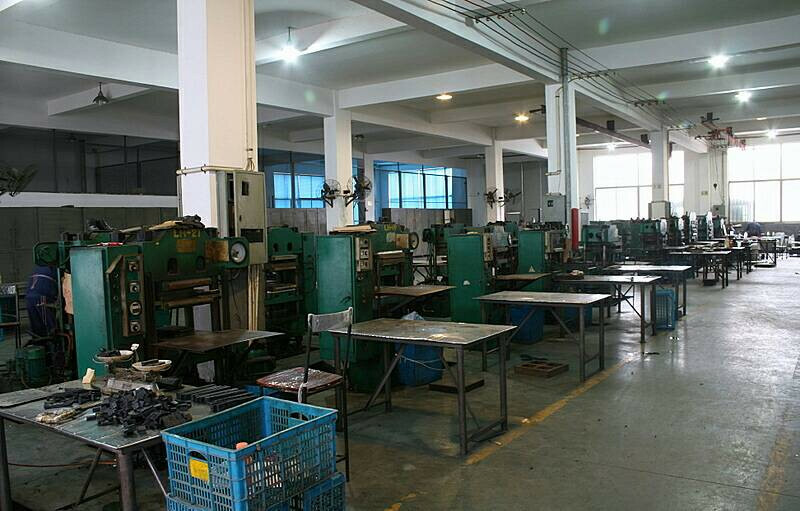 1.our factory can offer all sizes milling picks for all brands milling machine . 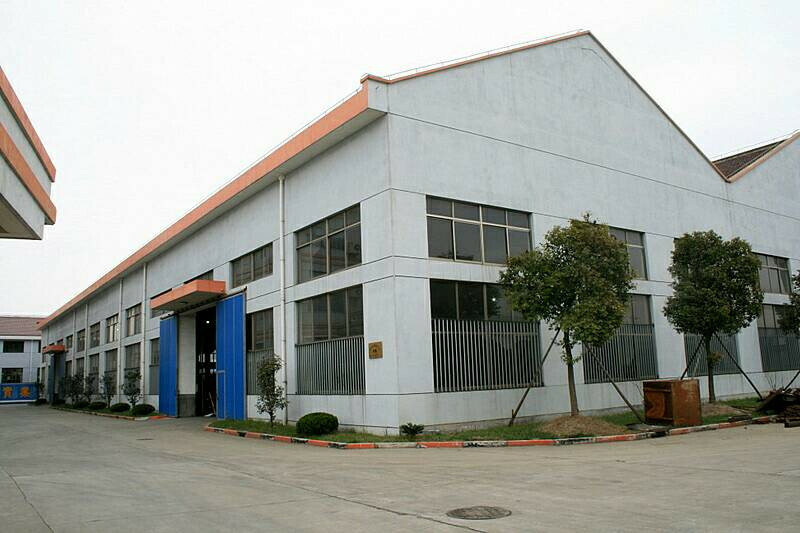 2.our factory can customize milling picks per your requirements. 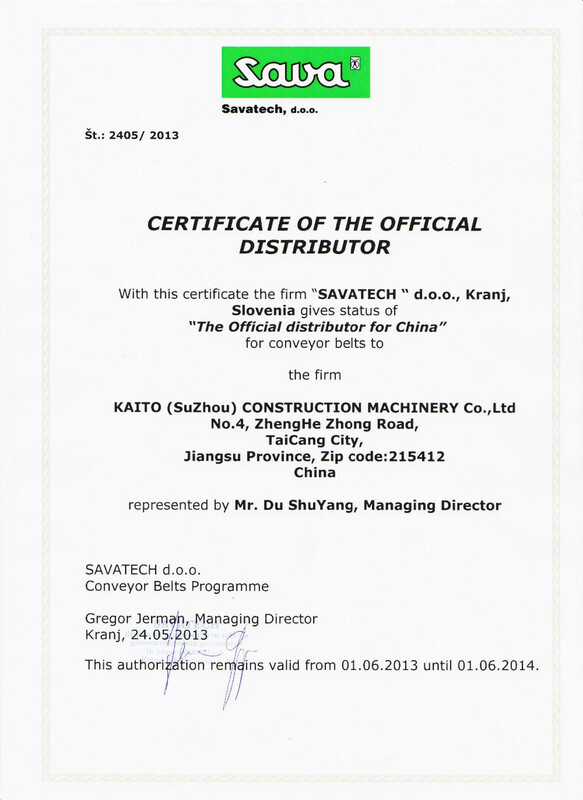 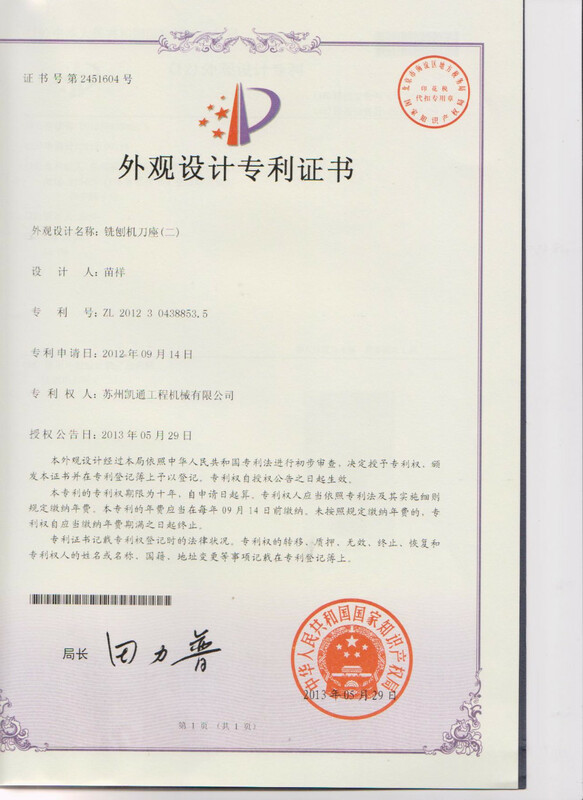 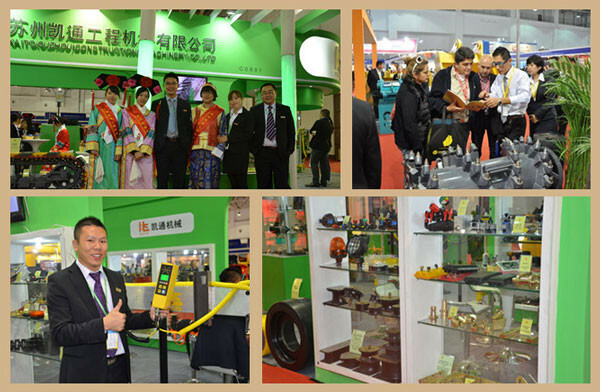 In 2005, Kaito(Suzhou) Construction Machinery Co., Ltd was founded. 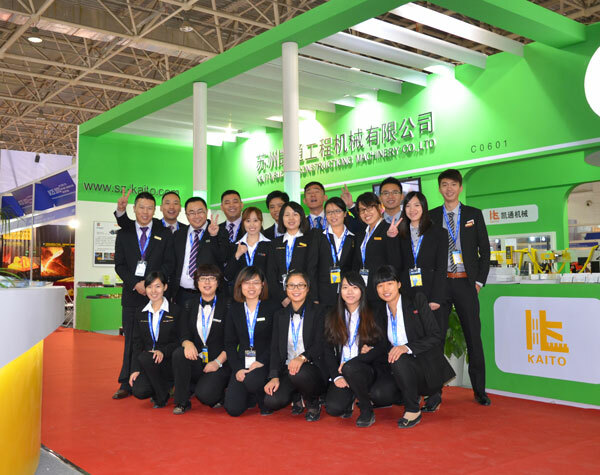 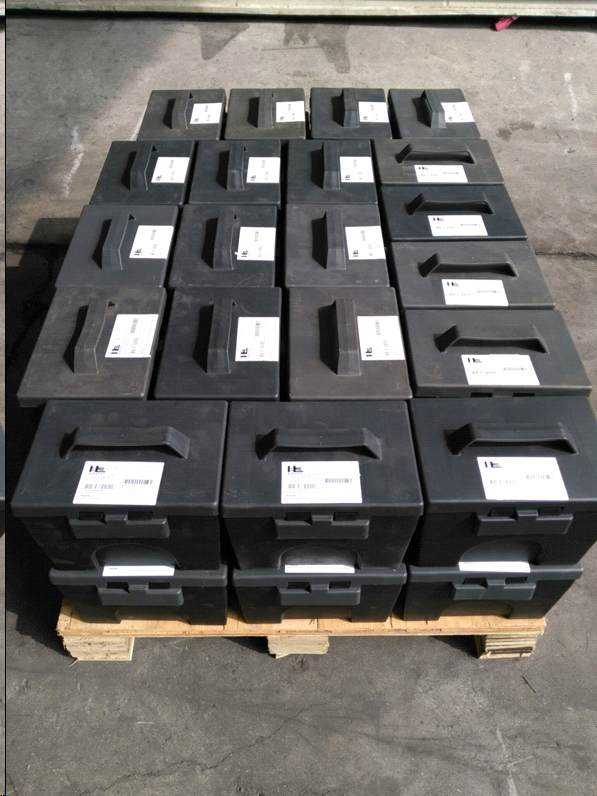 Kaito has developed into become one of the largest factories in the industry of producing replacement parts for road construction machinery, such as track pads, conveyor chains, conveyor belts, modules, rubber buffers, cutting tools, tool holders, water pumps and various other parts. 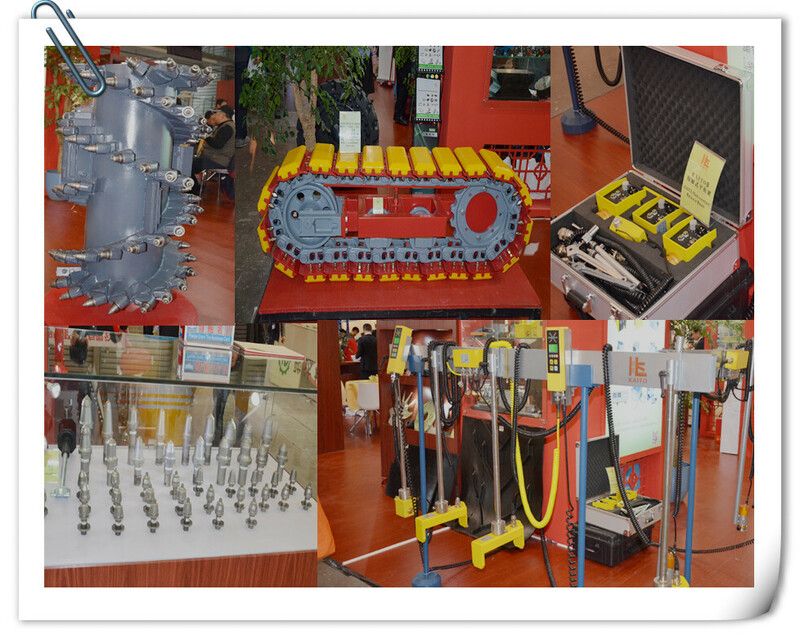 Kaito is more than capable of providing its customers domestically and foreign with replacement parts for a variety of different brands. 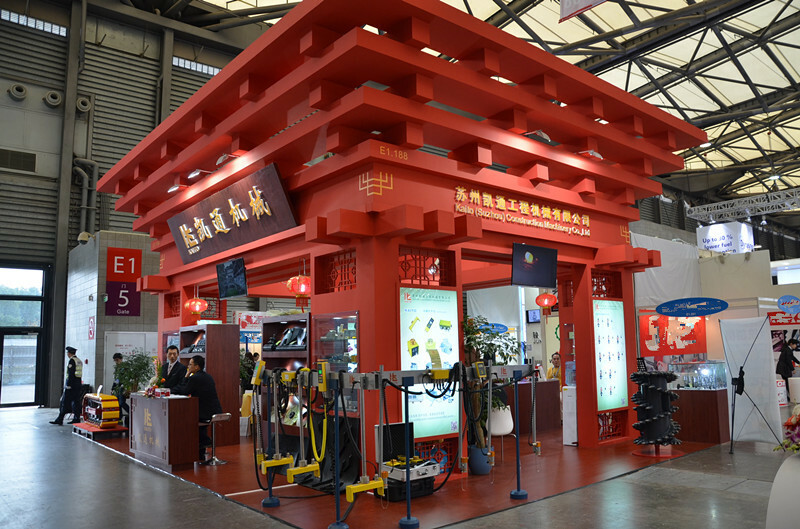 At Kaito Construction Machinery, we believe that developing and manufacturing quality, industry- leading products to be of our top priority. 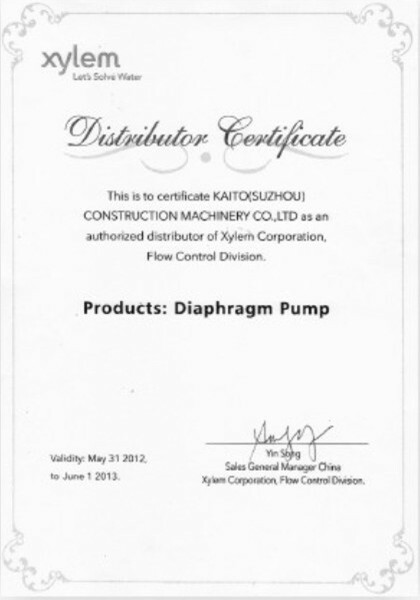 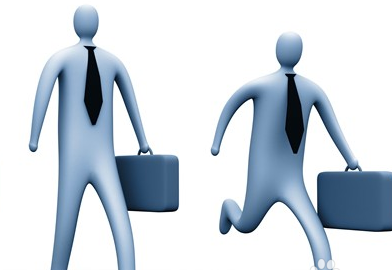 Our company is committed to providing customers with the best all-around, rapid, and efficient services available. 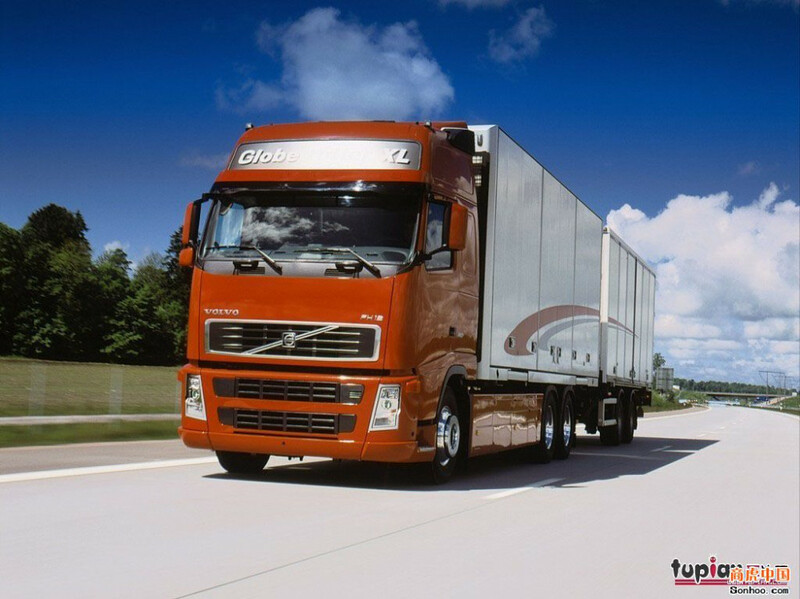 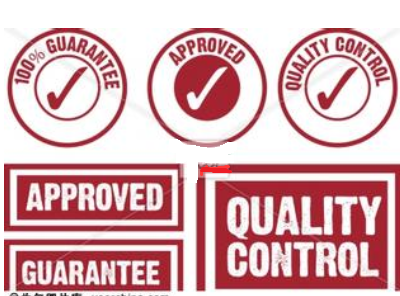 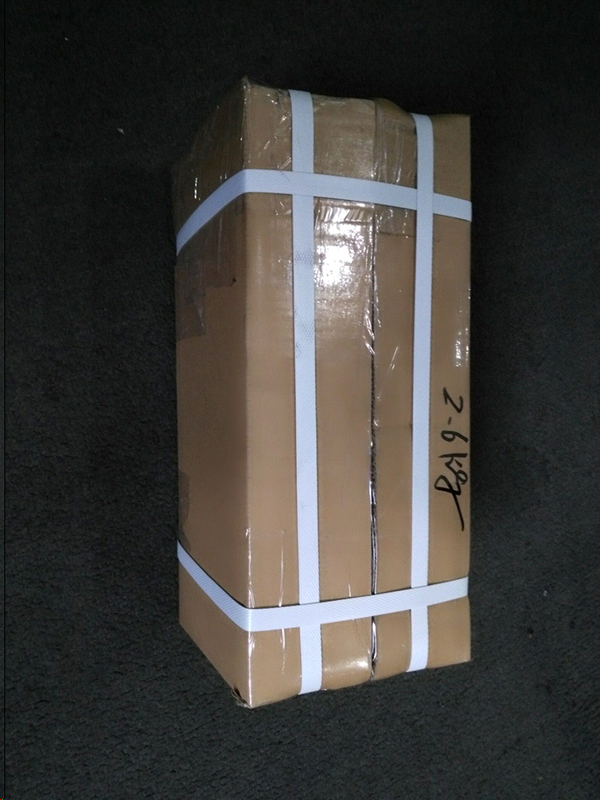 Our clients spread all over China and exported to various countries and regions such as South Korea, Russia, USA, Spain, Malaysia, India and various others. 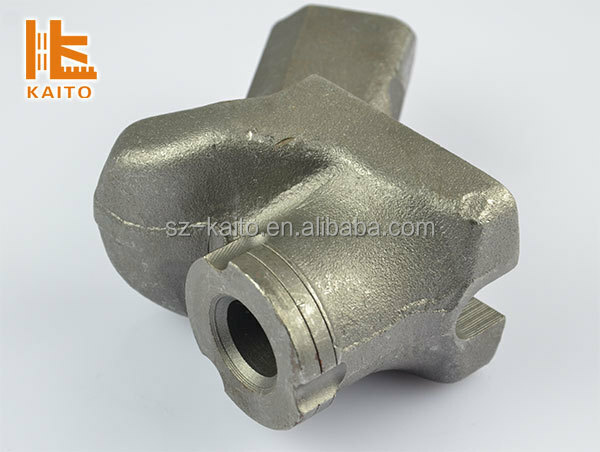 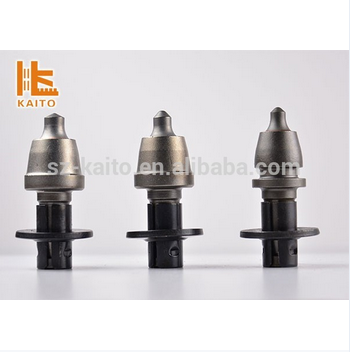 Kaito (Suzhou) Construction Machinery Co., Ltd.